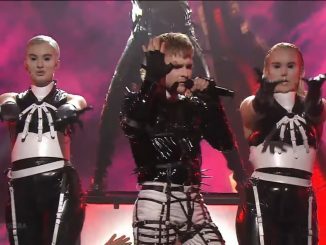 Hatari has won the final of Songvakeppnin 2019 in Iceland and will represent the country at the Eurovision Song Contest in Tel Aviv. The band Hatari, consisting of Klemens Hannigan, Matthias Haraldsson and Einar Stefánsson, won the Icelandic ticket over Friðrik Ómar in the superfinal. It was to be for Friðrik Ómar in Songvakeppnin tonight. His song Hvað ef ég get ekki elskað? proved enough to see him through to the Songvakeppnin Grand final a week today. 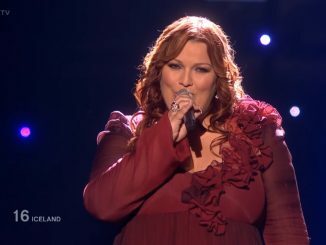 Also through to the final is Tara Hobee with her song Betri án þín. 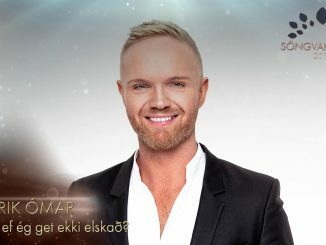 Hera Björk is through to the final of Söngvakeppnin. The Icelandic diva, who reached the Eurovision final for Iceland in 2010, won the first semi final with her song “Eitt andartak”.